Nothing says ‘I love you’ quite like a bouquet of roses. Our beautiful roses are perfect for all sorts of romantic occasions. Send your wife anniversary roses on your special day. 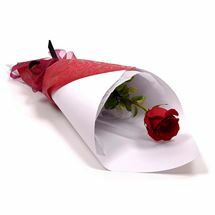 Make a romantic gesture by sending a single red rose to someone special. Send your new fiancée a beautiful bouquet the day after a proposal. On Valentine’s Day, surprise your partner by sending them a bouquet with a heartfelt message. Roses may symbolise love, but they’re perfect for other occasions too. 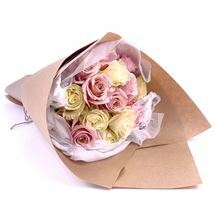 Mum will love an elegant bouquet of mixed birthday roses or Mother’s Day roses. Yellow roses can symbolise friendship, making them perfect to send to a close friend. Treat them on their graduation day, or mark their birthday with a beautiful bouquet of roses. We also offer a special ‘Friends Forever’ bunch. In this bouquet, roses are expertly paired with lilies and chrysanthemums. 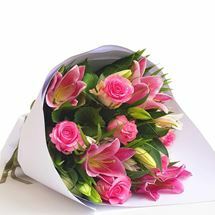 Pink roses can symbolise appreciation and gratitude. For this reason, they’re the perfect choice when you want to thank someone. Send a bouquet to a family member, or even to a helpful workmate after a difficult project. Put a smile on your loved one’s face and send them the bouquet of their dreams. 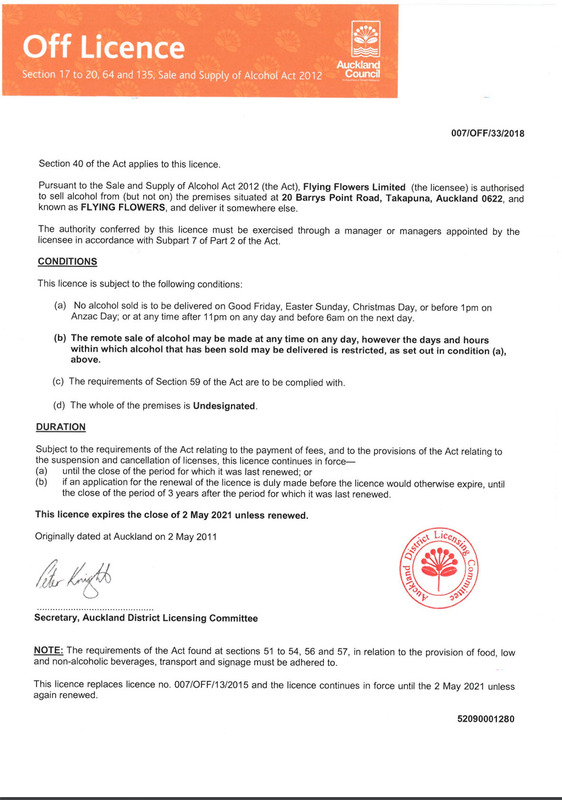 We can deliver our roses to anyone in New Zealand. We offer free shipping to Auckland customers, delivered on the same day when ordered before 12:30pm. Those elsewhere in the country can expect free next-day shipping. You can choose to send a bouquet of roses with a vase or a beautiful ceramic jug. 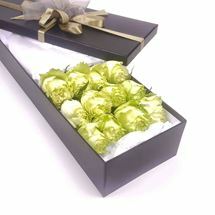 Our roses are expertly wrapped and tied, and come with a personal message card. If you’re looking to buy roses online, you’ll love our sweetly scented, long-lasting flowers. Shop our extensive range and surprise a loved one with us today.